The author of this hymn, Rev Timothy Dudley-Smith was inspired to compose this hymn when reviewing the New English Bible on its publication in 1961 for the religious press. 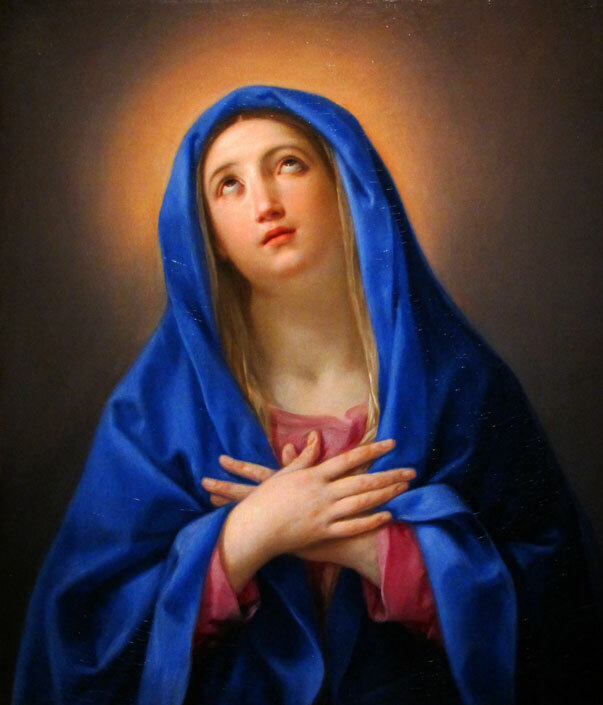 He was struck by the rendering of the opening phrase of the Magnificat as it appeared in the N. E. Bible, “Tell out my soul, the greatness of the Lord”. He later wrote, “I saw it in that first opening line and the whole poem came speedily to mind and thus to paper”. This was the beginning of a long career as a writer of hymns. In 1967 he composed a Nunc Dimittis, “Faithful Vigil Ended”, as a companion to his Magnificat, both of which appear in the New English Hymnal as well as other hymn books. In a poll for readers of the Church Times in 1979 for the most popular new hymns, Timothy Dudley-Smith’s hymn topped the results list, and it also won high praise by the poet Sir John Betjeman. Timothy Dudley-Smith (b 1926) was the son of a Derbyshire school master and educated at Tonbridge School and Pembroke College, Cambridge. After ordination he served as a Curate at Erith followed by a period running the Cambridge University Mission in the East End, a follow up organisation to the Billy Graham Crusade of 1955. He then spent the next thirteen years on the staff of the Church Pastoral Aid Society before becoming Archdeacon of Norwich. In 1981 he was appointed the suffragan Bishop of Thetford in Norfolk. Over the ensuing years and up to the present time hymns and poems have continued to flow from the pen of this writer. Tell out my Soul has been greatly enhanced by the sweeping music of Walter Greatorex’s grand tune, Woodlands, much used in public school worship. It was as Director of music for thirty years at Gresham Public School at Holy, Norfolk, that Greatorex composed the tune. It appears in the music of almost all the Public School Hymnals published during the last 100 years and is still today, sixty plus years after the composer’s death known as “Gogs Tune” by the pupils of Gresham school, the composer’s nickname. Silent Night is one of the world’s most popular Christmas carols. Every year it is sung in many different languages across the world evoking the spirit of Christmas. Popularly it is said that the carol was composed in one night, to be accompanied by a guitar, because the mice had eaten the organ bellows! But what is the real history of this carol? The carol ‘Stille Nacht! Heilige Nacht’ was first heard in St. Nicholas Church in Oberndorf on Christmas Eve 1818. The congregation at Midnight Mass listened as the assistant pastor, Father Joseph Mohr, and choir director, Franz Gruber, sang to the accompaniment of Father Mohr’s guitar. The priest had composed the words two years earlier in 1816 as a six verse poem. Since then this Christmas carol has achieved world wide appeal and has been translated into over 40 languages including English. It has been sung on a variety of occasions and in some unexpected places. On Christmas Day 1918, during the First World War, German and Allied armies faced one another in France. The song was sung simultaneously in French, English and German by the troops during a Christmas truce, as it was one of the few carols that soldiers on both sides of the front line knew. So what is the reason for the enduring popularity of this carol? 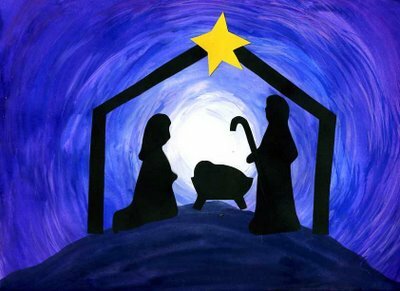 The simple words and tune communicate the heart of the Christmas message. The eternal God has made himself known, by entering time and space, in the person of Jesus Christ. The baby in the manager is not just fully divine, but he is born as a real human being. Jesus comes as a Saviour to rescue us from the mess of our lives, so that we might share the life which Jesus has with his Father. Now there is something worth singing about! !